The triple tip Invidia Gemini R400 exhaust system features a single layer style tip exhaust for a robust and aggressive look. This model features a titanium 4-inch burn tips for that race inspired look. The R400 for the 2017+ Honda Civic Type R features independent muffler resonators for each tip to reduce weight and provide a deeper exhaust tone. 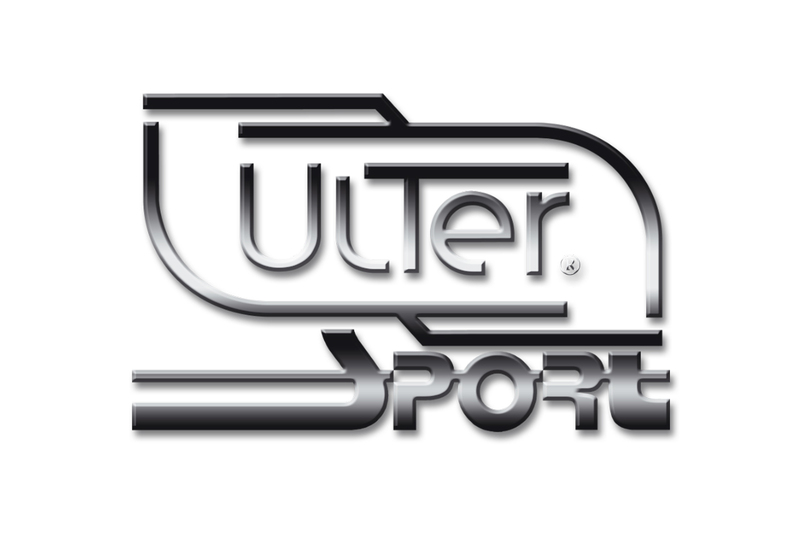 No TUV approval / E-mark. 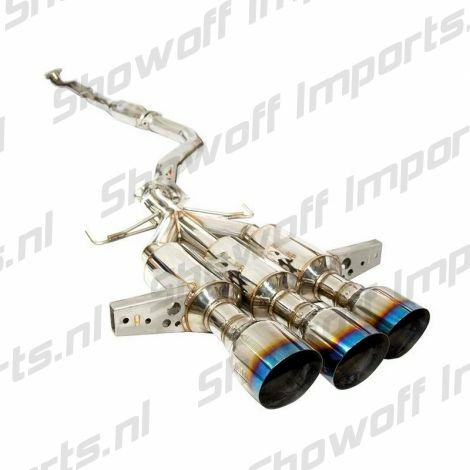 I found the Honda Civic Type-R FK8 17+ R400 Catback Exhaust Invidia on ShowoffImports.nl and thought you might like it.